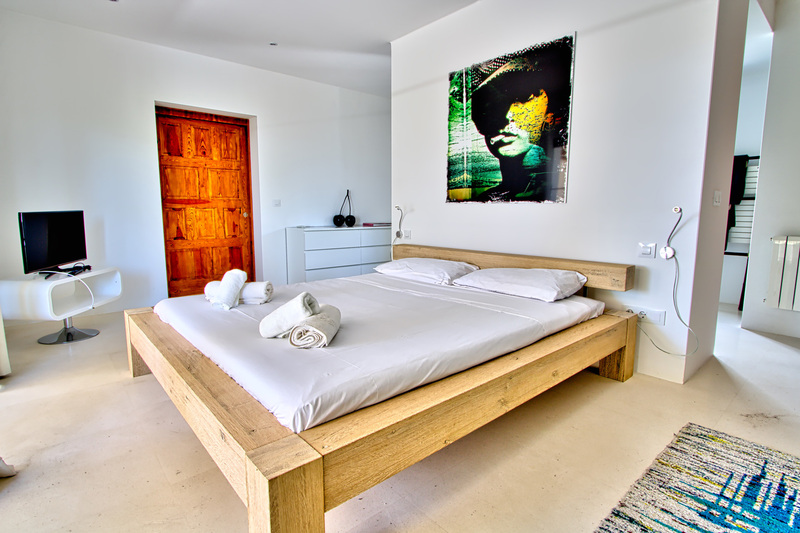 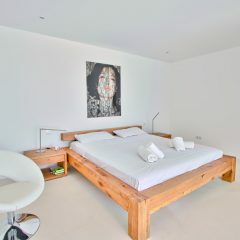 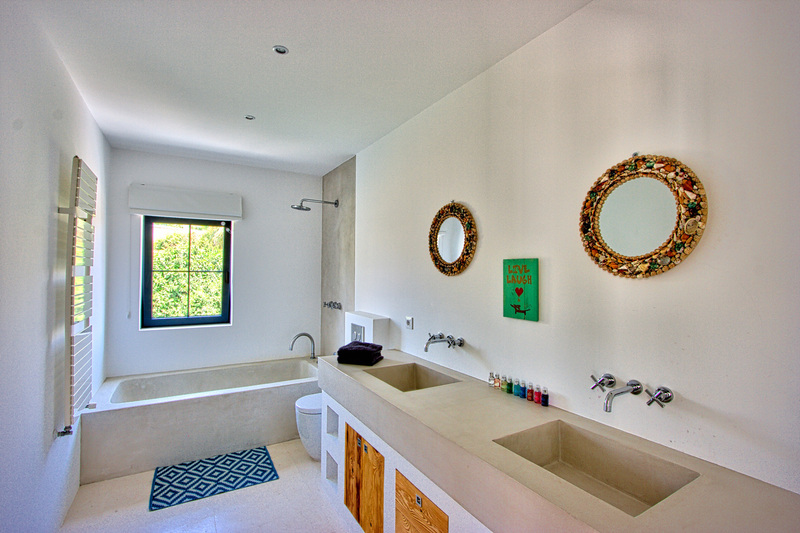 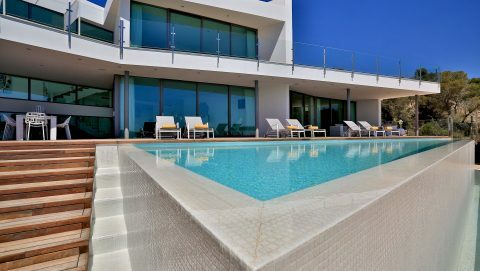 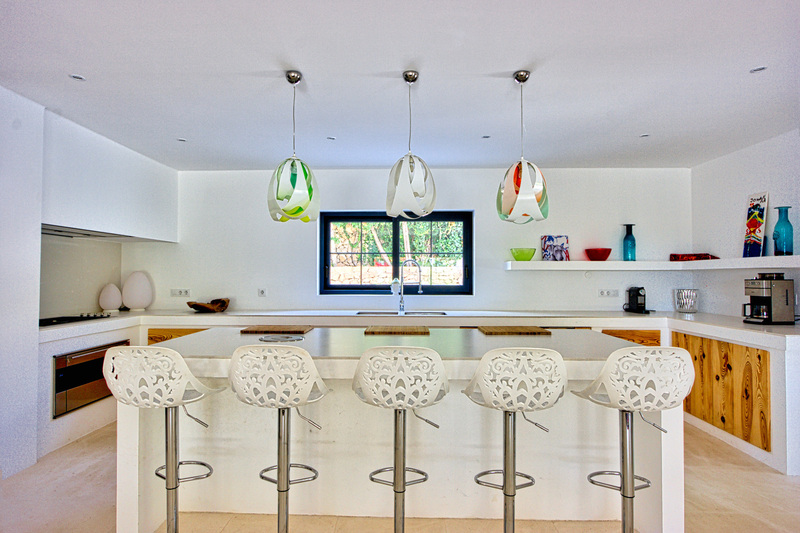 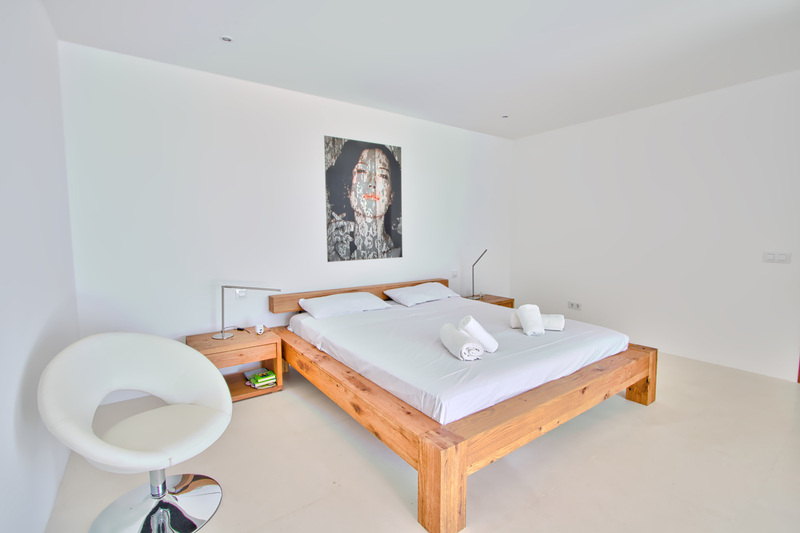 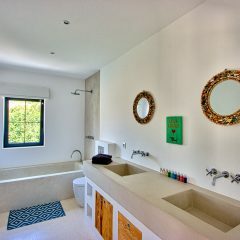 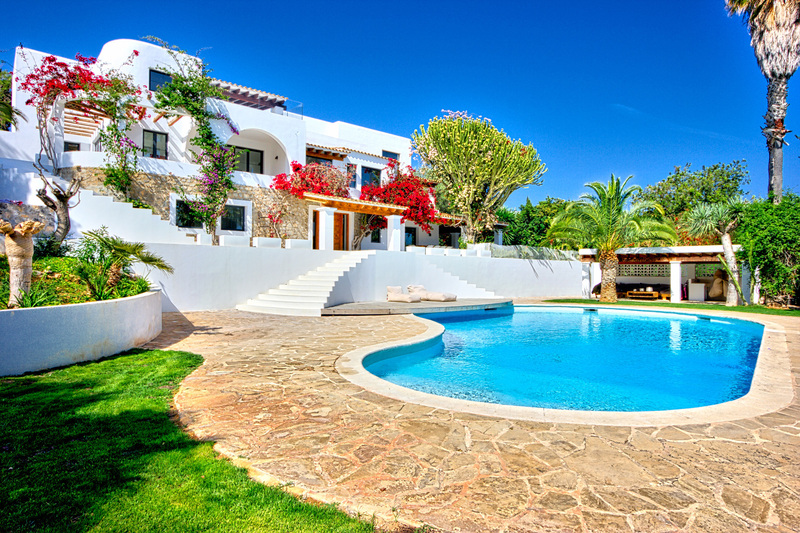 The Villa La Torre, designed by architect Rolf Blakstad, is a modern property with impressive sea views over Talamanca bay, Formentera and Ibiza town. 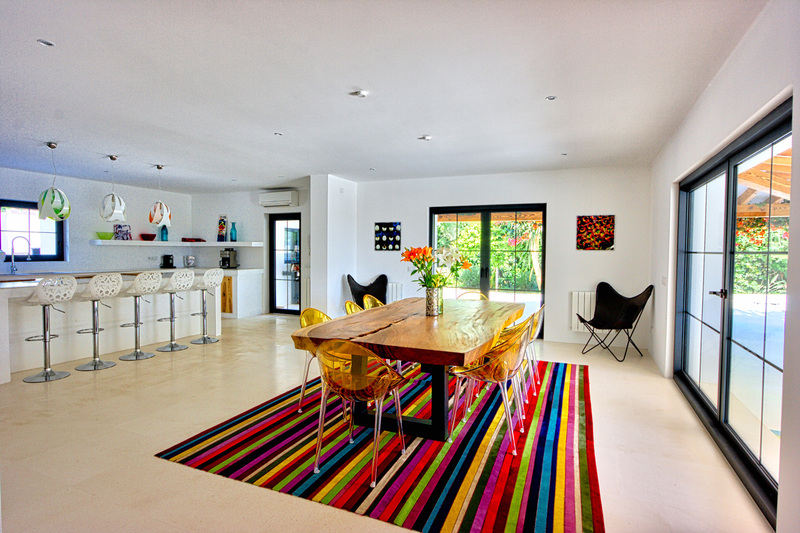 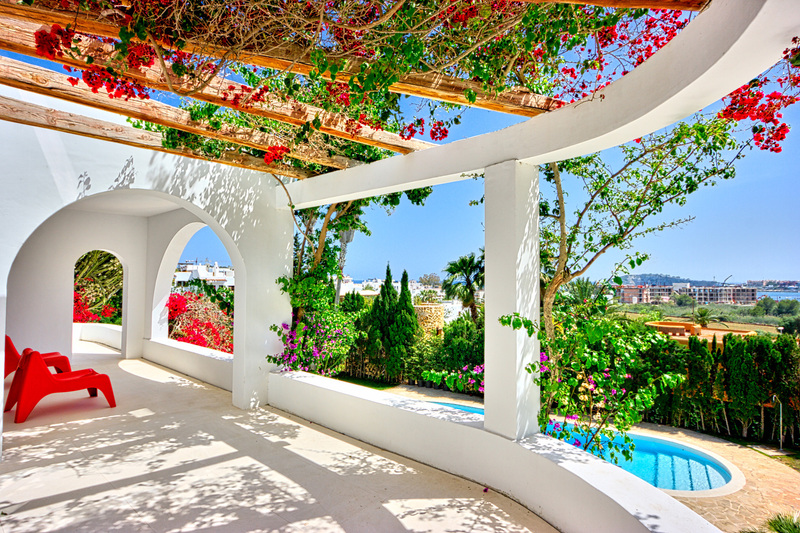 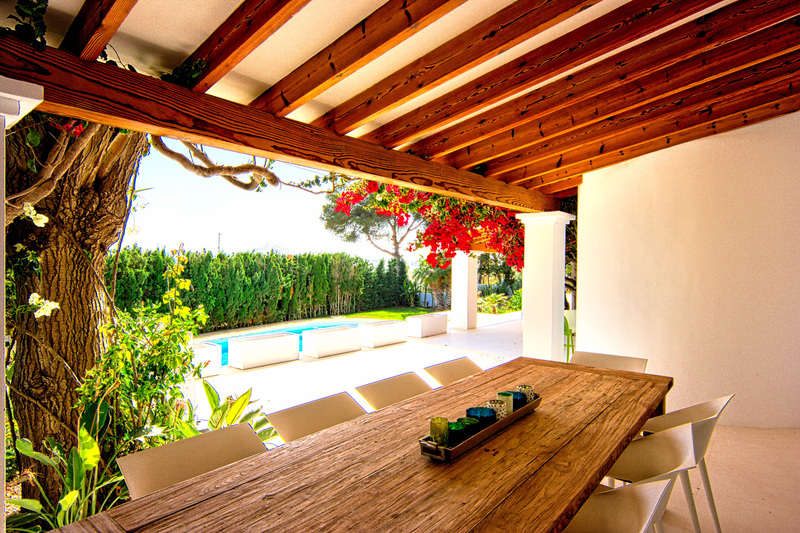 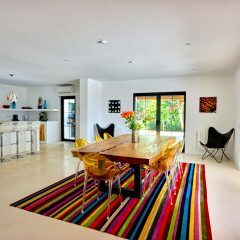 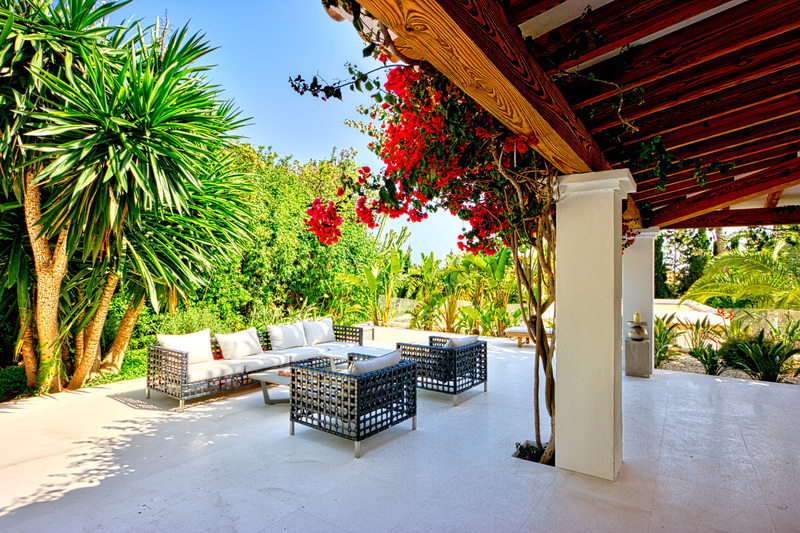 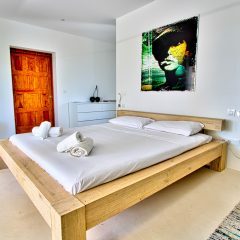 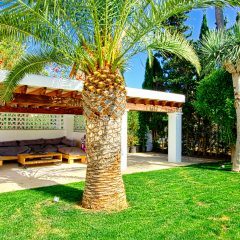 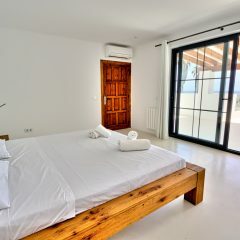 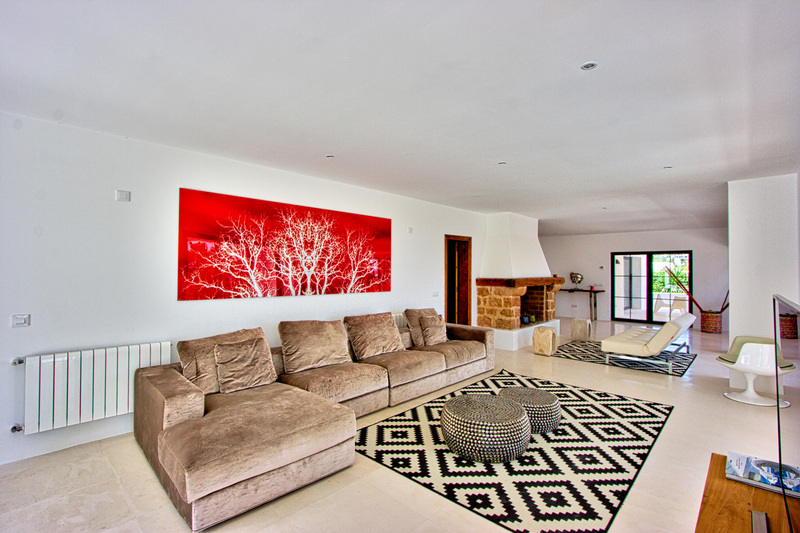 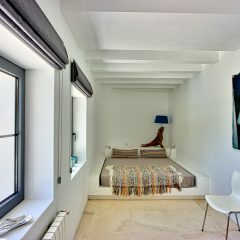 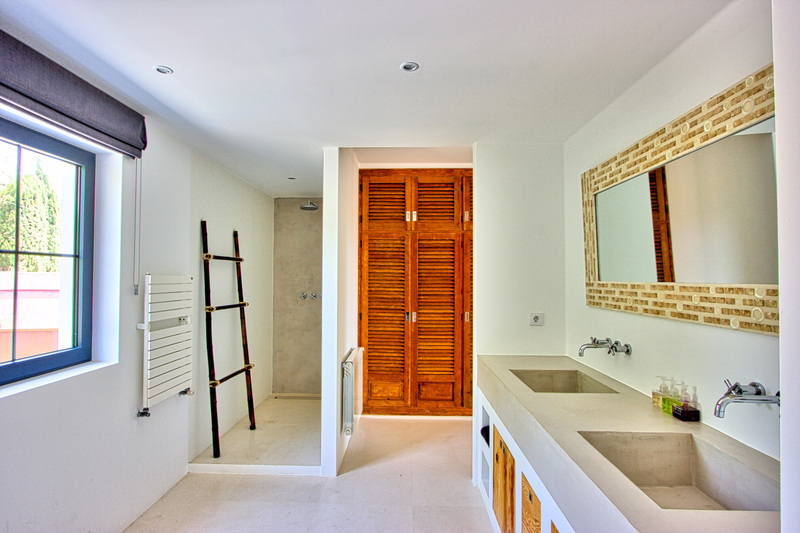 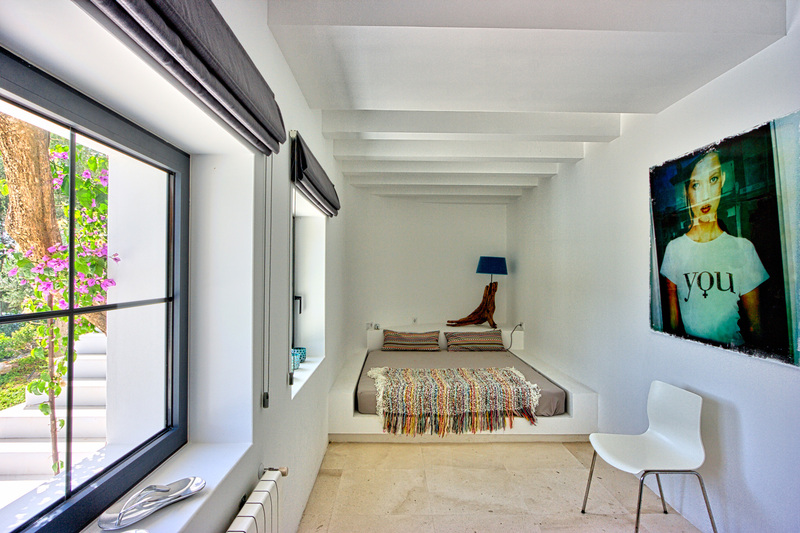 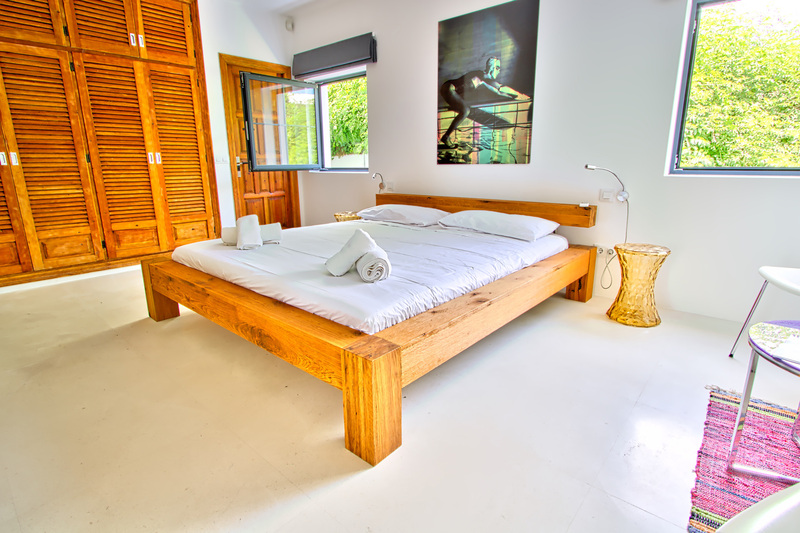 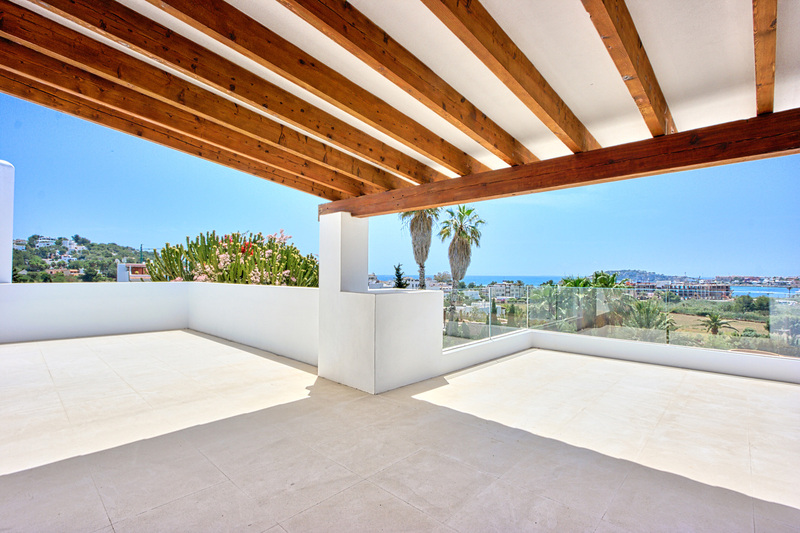 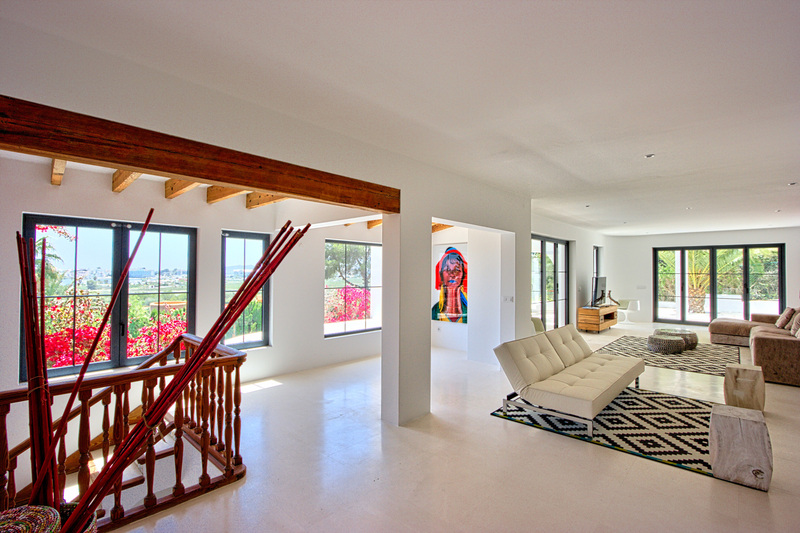 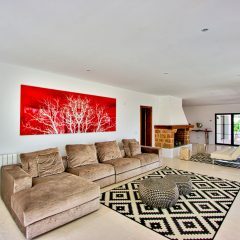 The villa has a very special atmosphere with lots of light, dynamism and exciting forms. 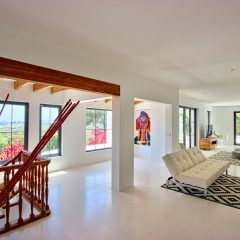 The interior of the house is stylishly furnished and underlines the architecture designed by Blakstad. 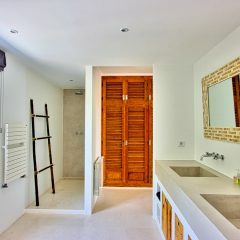 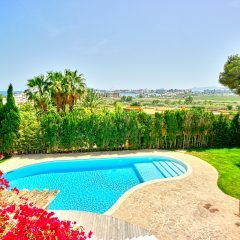 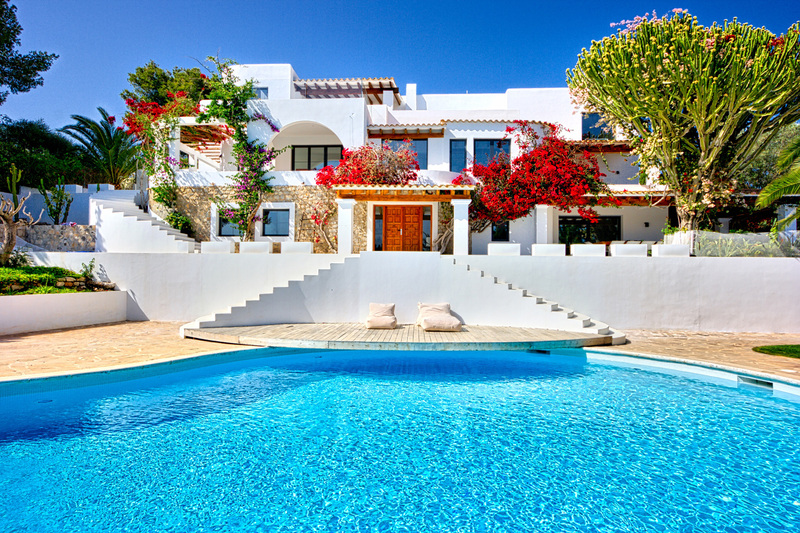 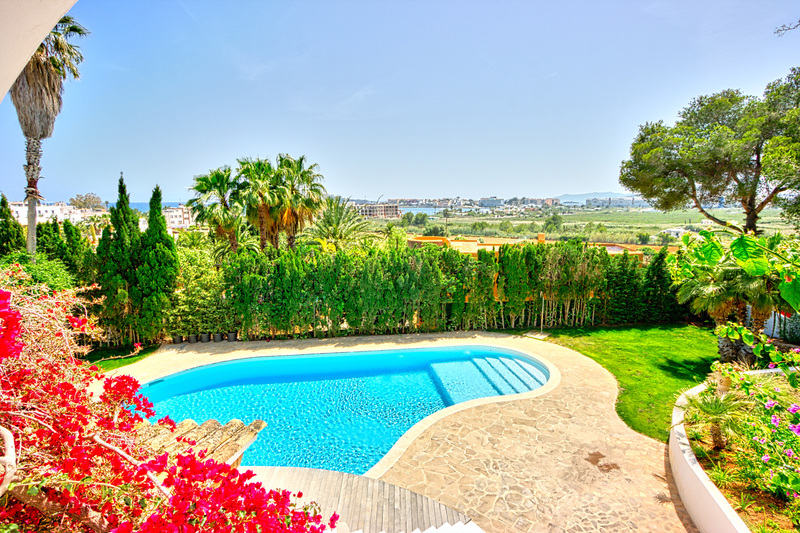 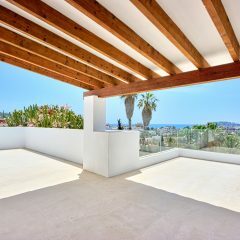 This villas main characteristic is its strategic position which combines the pleasure of being just a few minutes walking distance from Talamanca Beach, the proximity to the harbour and Marina and the feeling of having complete privacy. 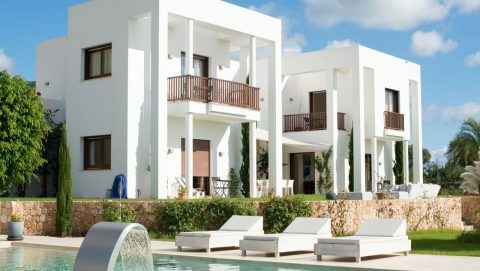 In addition to the high-tech kitchen opening into the living area, the main house has seven bedrooms with en-suite bathrooms, five terraces with impressive views, and a large outdoor area with pool and garden. 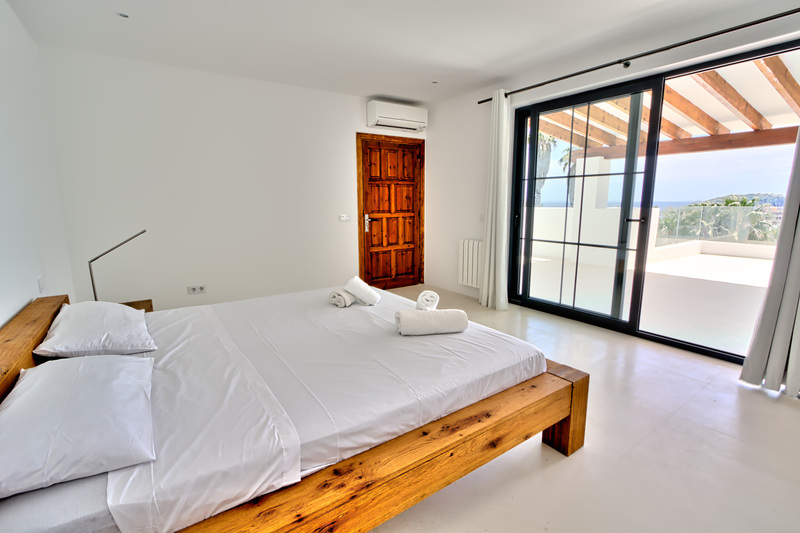 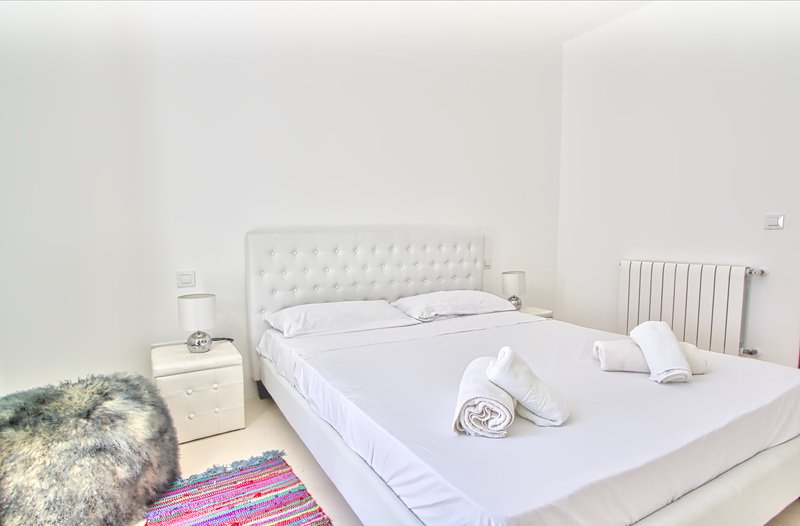 Do not miss a stay at Villa La Torre and send us your reservation request now.